Headlands Lookout is an experimental documentary by collaborative artists Jacob Cartwright and Nick Jordan, centred a dramatic stretch of Pacific coastline at the entrance to San Francisco Bay. 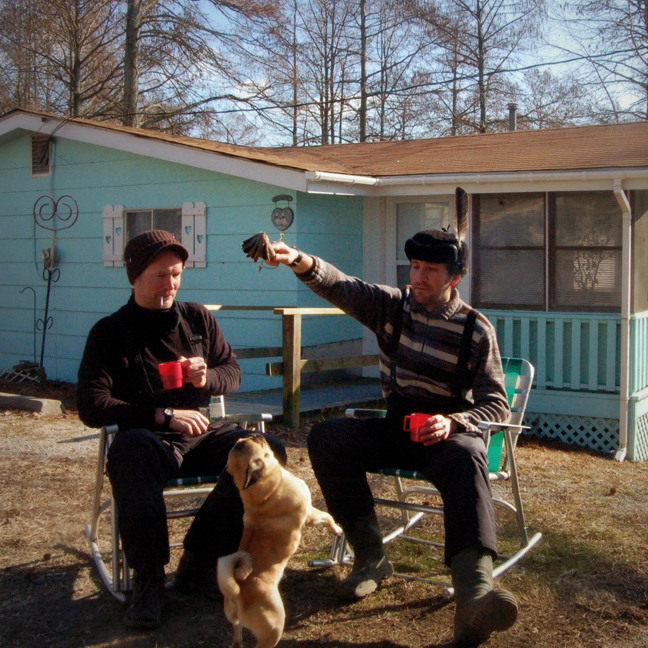 The film traverses the area’s cultural and natural landscape, presenting a ‘wild’ environment mediated by human activity. 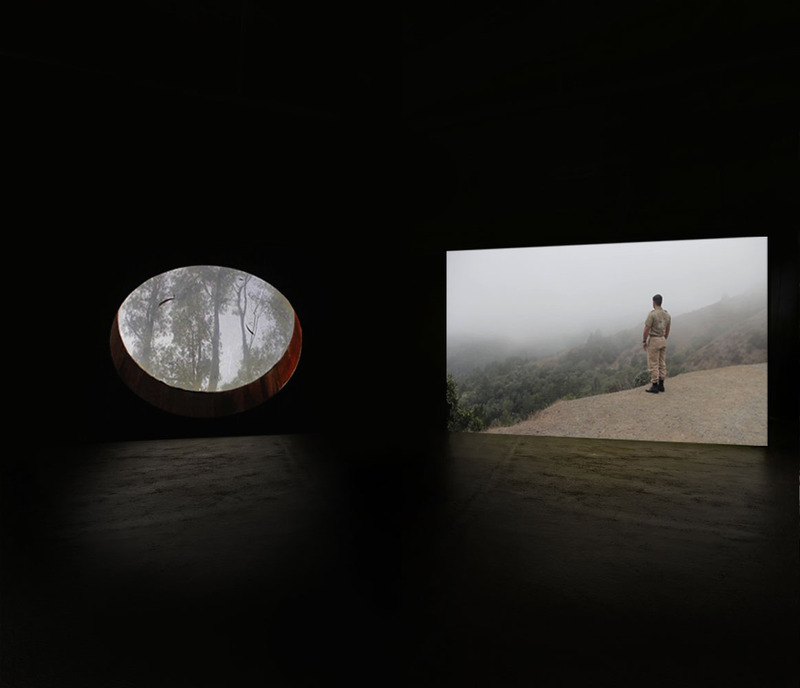 From fog-shrouded hills to singular details of place, Headlands Lookout presents literal and figurative echoes of the area's history, as both a former military base and the home to the avant-garde artists, writers and activists of the post-war ‘San Francisco Renaissance’. Locations range from the functional architecture of concrete gun emplacements to a dense woodland valley, where nature is slowly reclaiming the derelict buildings of Druid Heights, a 1960s counterculture community, and home to the abandoned, circular library of Zen philosopher Alan Watts. The film's soundtrack features archive recordings of Alan Watts, and his ideas on ecology and society, alongside poetry by former Druid Heights residents Gary Snyder and Elsa Gidlow, and Bay Area poet Michael McClure. Headlands Lookout is punctuated throughout by contemporary call records to the Marin County Sheriff, offering glimpses of individual, human-scale dramas, set against a backdrop of ever-present nature and delineated landscapes.